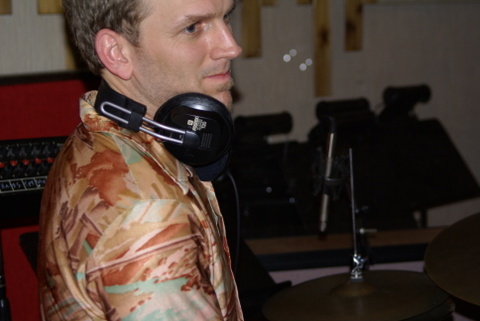 Jon Wikan is currently out with the Charlie Porter Quartet in their tour of India, Bangladesh, Sri Lanka, and Turkey. The tour is supported by Jazz at Lincoln Center's Rhythm Road: American Music Abroad program. There is some serious roadblogging going on over there (including video and pictures) -- check it out.